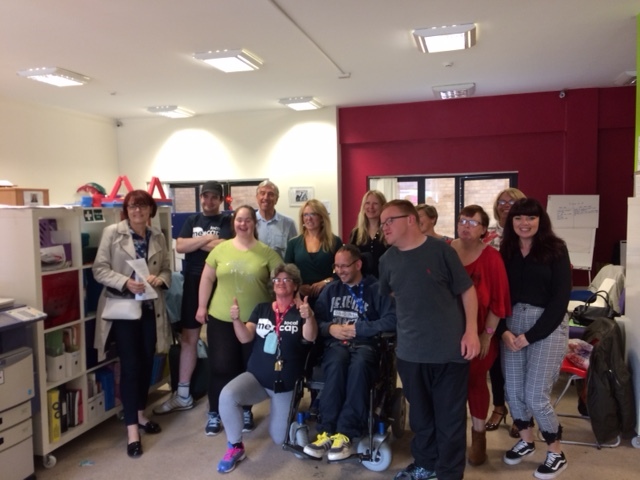 Mencap Liverpool are a small independent charity who work with adults who have a mild learning disability.  In 2017-18 they were one of three recipients of the Money Advice Trust’s Innovation Grants. With their members, they are co-producing an eight-week workshop series and a set of Easy Read factsheets. Charlotte Crowder is the #EasyMoney project co-ordinator and here gives an overview of the project. 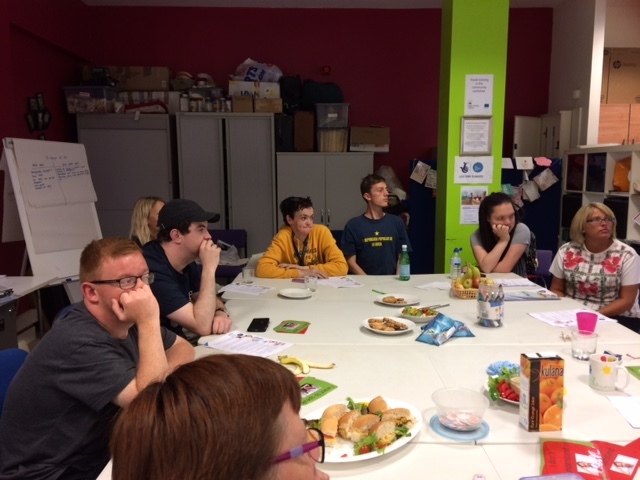 Easy Money is a financial literacy workshop programme we are developing, utilising Easy Read resources to support people who have a mild learning disability and who may also be on the Autism Spectrum. The workshops are aimed at those who are living independently and who are managing all of their finances – helping them tackle their debts and improve their financial health. We involve our members to shape everything we deliver and we see this joint approach as the key ingredient in delivering long-term impact. This helps ensure the ‘end-product’ is appropriate to the target group and crucially leading to far greater empowerment of our beneficiaries. This has been true for this project. During the planning stages our members asked to learn more about the welfare system. Through discussion, we found that a lot of our members did not understand what benefits they were on or why they were getting them. Not having this knowledge meant they were getting extremely distressed and confused when applying for benefits or having to go for a re-assessment. They decided that if they understood more about the process, then they would feel less stressed when applying for benefits. Personal Independence Payment (PIP), which is replacing Disabled Living Allowance (DLA), is the biggest area of concern for our members. It was clear they had no understanding of how PIP worked or how to get through the application process / assessment. Worryingly, we’ve observed a marked deterioration in the mental health of members when they’re going through the assessment process. A number have expressed suicidal thoughts. One young member nearly almost got run over because he was so worried he couldn’t concentrate on the traffic. Working together with the members, we developed a benefits workshop as part of the Easy Money course. During the workshop, we cover Jobseeker’s Allowance (JSA), Employment and Support Allowance (ESA), PIP, housing benefit, bedroom tax, council tax and universal credit. We have also developed a ‘jargon buster list’ where the members write down all benefit abbreviations and what they mean, in a way they can understand. Previously, some of our most vulnerable members had missed important appointments as they’d ignored letters they didn’t understand (and many had no one to help with reading post). Now, they understand enough to know if a letter is important – and they know they can ask us for help. It is vital that people with a learning disability have the knowledge to understand benefit letters, as the implications of not responding leads to financial hardship, which can take months to resolve. Since attending the Easy Money course, our cohort have reported how much more confident they feel about benefits and managing their money in general. The young member who almost got run over is now volunteering with our remaining groups to help pass on what he has learnt. He has become a role model and is often overheard talking positively to other members about money and the importance of savings. Working with local financial capability partners have helped members make practical steps to resolve benefits issues. One partner has been able to provide free benefits application support, which has been a valuable resource for our members. 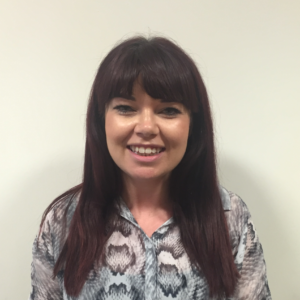 In addition to the workshops, Liz (our personal development co-ordinator) has been working one-to-one with members who have gone through the course to encourage positive behaviours and exploring consequences of financial decisions with members. Through the Easy Money course, we aimed to help improve the economic wellbeing of members and their immediate health and wellbeing, by reducing the negative consequences of poverty (not having enough money to eat properly or heat their home, worrying about debts etc.). What we’ve observed so far, is that this increased confidence about managing money, is having a much wider impact on their lives as a whole! Easy Money workshop resources and Easy Read materials will be made freely available to other organisations at the end of the project, summer 2018. We will also be sharing project learning to help other agencies who are seeking to do similar work with this target group. Resources will be made accessible via Wiseradviser.